You're looking for an escape. Or a vacation. Or a home in the woods. Or a way to step back, take a breath, and relax. Whatever you're looking for, now you've found it. 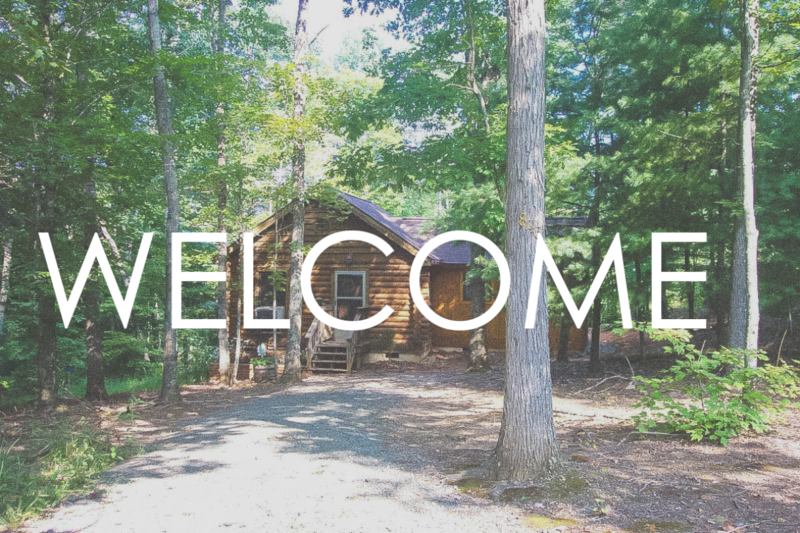 Welcome to the Virginia Cabin in the Woods. Let our home away from home become whatever you need it to be.